Here's some great footage from the 2013 D23 Expo! Enjoy. Cowabunga! Catch a perfect wave of fun in the sun, splashed with excitement, surprises and budding romance. 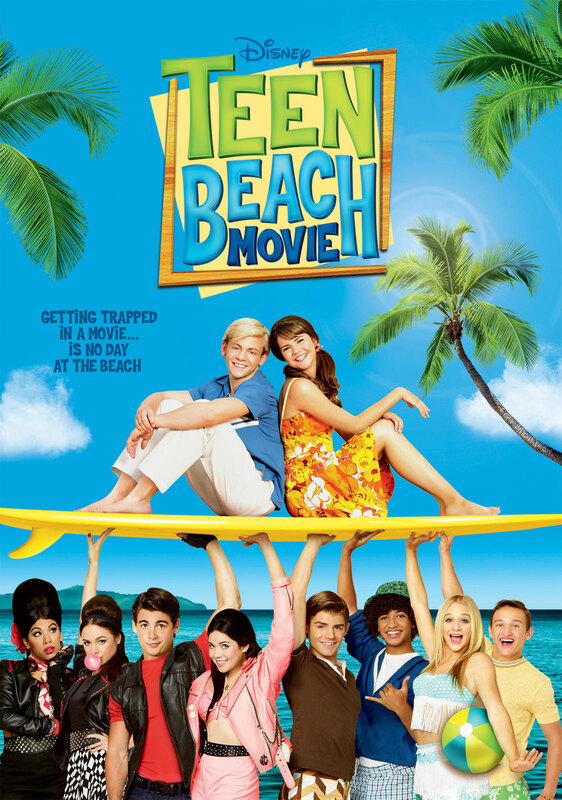 Life’s a beach for surfers Brady (Ross Lynch) and McKenzie (Maia Mitchell) – until a rogue wave magically transports them inside the classic ‘60s beach party flick, “Wet Side Story,” where a full-blown rivalry between bikers and surfers threatens to erupt. There, amidst a sea of surfing, singing and dancing, Brady and Mack accidentally change the storyline, and the film’s dreamy hero and heroine fall for them instead of for each other! Can our heroes get the plot back on track, or will they be trapped there forever? 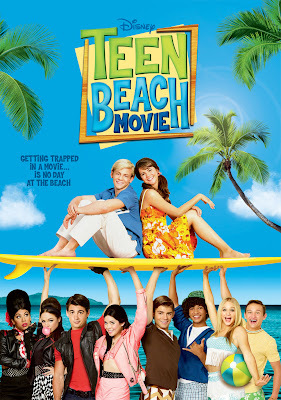 Overflowing with hilarious comedy and high-energy musical numbers, TEEN BEACH MOVIE makes it an endless summer all year long!